EES will support The Right Ons at Fever, Tokyo on Nov 25th !! 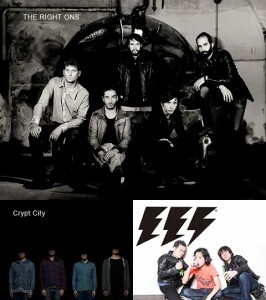 前の投稿EES will play at Liquid Room, Ebisu, Tokyo on 7th Nov ! !次の投稿EES will play at Inage, Chiba for the first time ! !